If you wish to return to the UK with your pet after a trip abroad, or you intend to bring your pet into the UK for the first time, you need to be aware of the UK pet entry rules that are in place. PLEASE NOTE: You are responsible for ensuring your pet meets all the rules for entering the UK. Make sure you have the had the procedures carried out in the correct order and your pet‘s documentation is correctly completed. Rules depend on which country you are travelling into the UK from. London & Essex experienced staff will talk you through all the requirements for bringing your pets into the UK without going into quarantine. We are here to answer all your questions as we understand how stressful and daunting this can be when you are in another country. See bottom of the page for contact details. Are you using an agent abroad? If you are working with a pet agent abroad we will liaise with them to take all the stress away from you. We welcome an inspection of our 5 star boarding kennels and cattery or you may visit your pets at the following times Monday – Saturday 2 – 4 pm (closed Sunday and Bank holidays). YES, we can collect from the airport and deliver to your new home or your pets can stay in our 5 star boarding kennels and cattery for as long as it takes for you to receive your pets into your new home. Whilst your pets are in our 5 star boarding, you may visit between:- Monday – Saturday 2 – 4 pm (closed Sunday and Bank holidays). We provide exercise paddocks and walking facilities, however you are also welcome to take your dogs for a walk between our visiting times in our purpose built walking track. Can we arrange connecting flights? Do you have to be on the same flight as your pets? NO If it’s more convenient for you to fly before or after your pets then this is fine your pets can fly unaccompanied. Please ring or email for the best quotation. Is your pets paperwork in order? Has your dog had tapeworm treatment 1 to 5 days (between 24 and 120 hours) before entering the UK. This applies to dogs only. Was a blood sample for a blood test taken at least 30 days after your pet was vaccinated? Have you got an EU Pet Passport* or Official Veterinary Health Certificate from your vet certifying the microchip, vaccination and blood test result? Has your pet had a Titre blood test by a DEFRA registered approved laboratory? Have three months passed since the date the blood sample was taken? * Please note – If your pet was successfully blood tested and issued with an EU pet passport before it left the UK or other EU country to go to a non-approved country, the three-month waiting period before re-entering the UK will not apply (but all other rules still apply). ** For certain assistance dogs, they must travel into an approved airport. See our DEFRA website for further information. 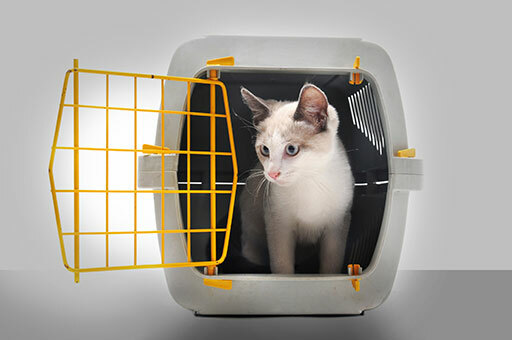 Failure with above regulations will result in your pet’s needing quarantine. Tapeworm treatment is required for all dogs that enter or re-enter the UK. It is to be given by a vet 1 to 5 days (between 24 and 120 hours) before your dog is due to enter the UK and must be recorded in your pet passport or 3rd country veterinary certificate. Tapeworm treatment is not required for cats. Our website only contains a summary of the rules, although we have done our utmost to ensure details are correct the rules can change. So please go to the DEFRA website for the latest and comprehensive details on the rules for pet travel in the UK. The Pet Travel Scheme (PETS) is the system that allows pets from certain countries to enter the UK without quarantine as long as they meet the rules. It also means that people in the UK can take their dogs, cats and ferrets to other European Union (EU) countries, and return with them to the UK. They can also, having taken their dogs, cats and ferrets to certain non-EU countries, bring them back to the UK without the need for quarantine. The rules are to keep the UK free from rabies and certain other diseases. We realise it is difficult to leave a family member in the hands of someone else and can lead to grief and guilt. We endeavour to ensure that their stay is comfortable and enjoyable. Every effort is made to allow your pet as much company and love, freedom and stimulation as is possible. The entry requirements can differ from country to country. 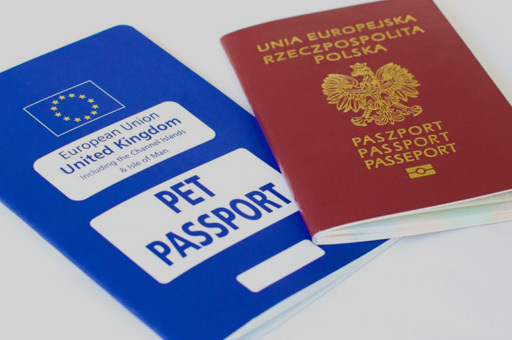 An EU pet passport will allow you to enter most other EU countries but even within the EU requirements may vary somewhat. 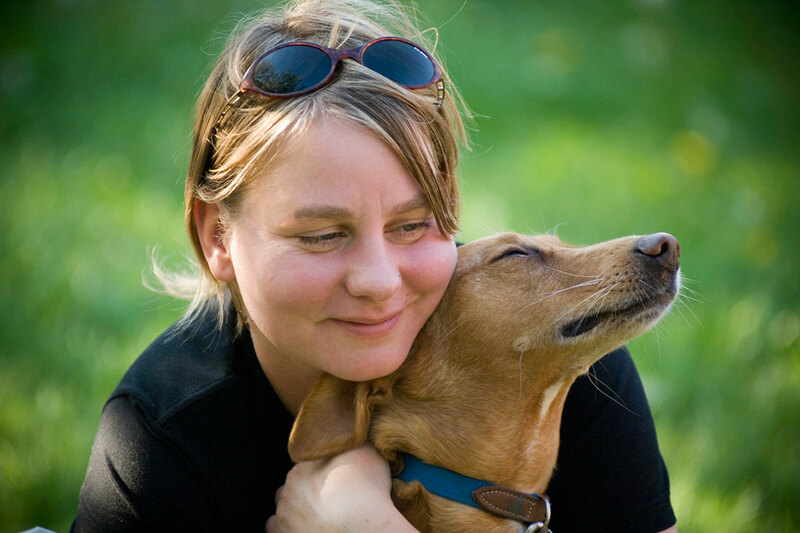 We aim to give the best up-to-date advice on all aspects of travelling with your pet. Click here for Pet Passport enquiry form. 21 day wait (you must wait a minimum of 21 days after the rabies vaccination to travel your pet to the UK). 1-5 days before entering the UK. Blood test must be carried out at least 30 days after the rabies vaccination and sent to a DEFRA registered approved laboratory. 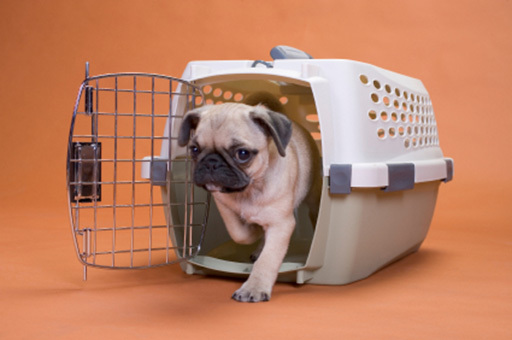 Remember: You can bring your pet to the UK at any time, but if all or some of the process above is missing then your pet would need to be quarantined for a period based on how much of the process has been done. These guidelines are made to help you, but regulations change quite regularly so it is always best to check the DEFRA website or ring the imports helpline at LEKF. Your vet must sign, date and stamp each part of this process in either a pet passport, or a 3rd country veterinary certificate.